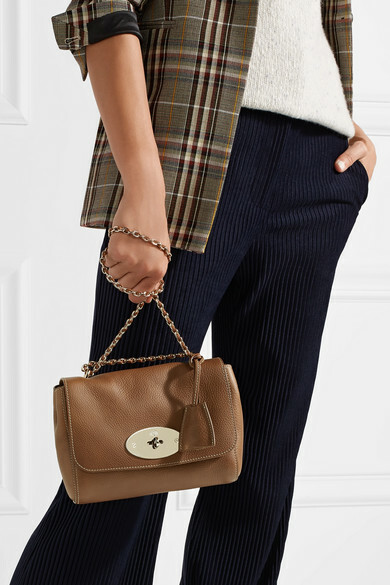 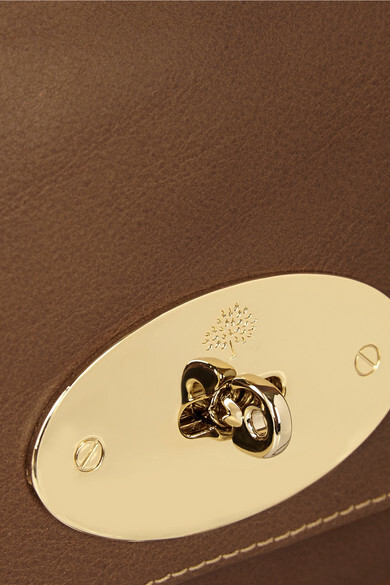 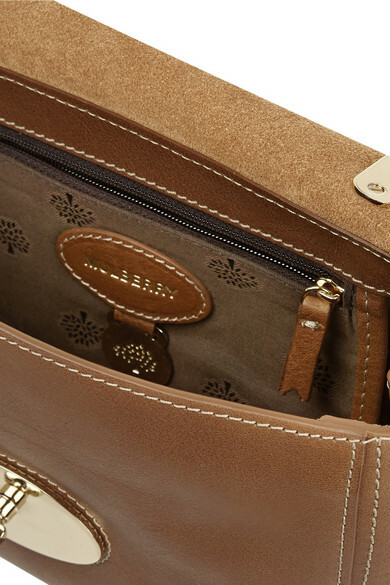 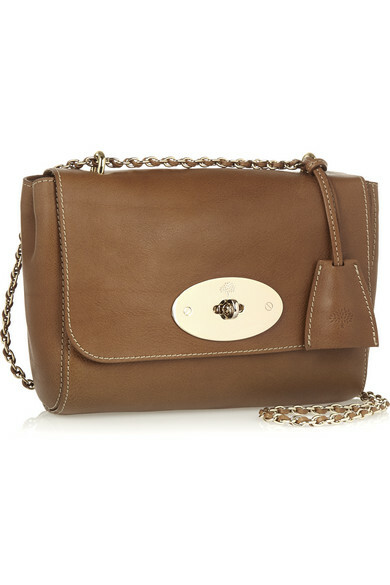 Mulberry's 'Lily' shoulder bag is coveted for its versatility - the compact size means it's great for carrying in the day or for evening. 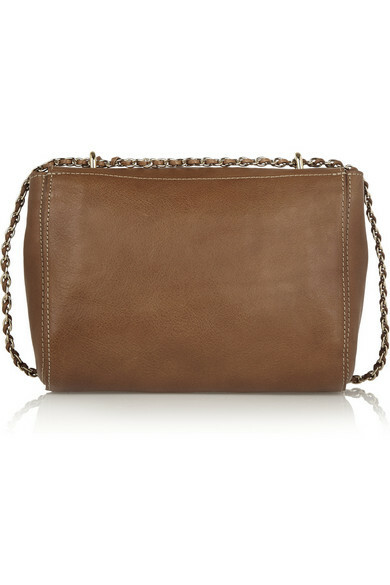 This piece is made from textured-leather that's been naturally dyed and will soften with age. 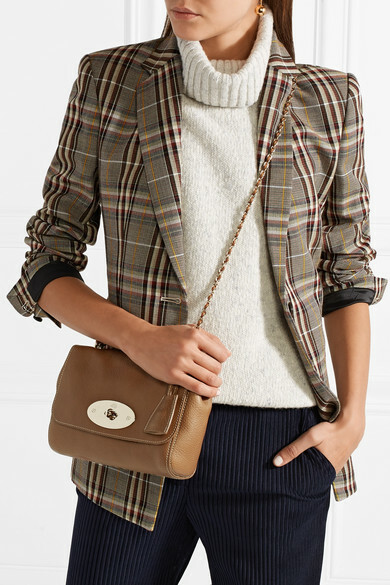 Shown here with: The Row Tank, Acne Studios Pants, Theory Blazer, Stella McCartney Slippers, Sophie Buhai Earrings.